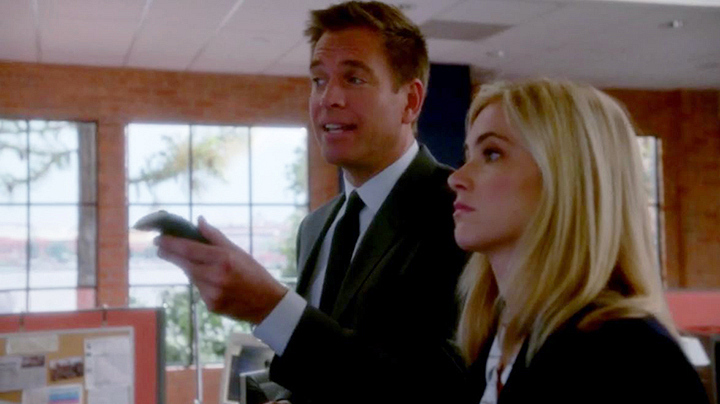 When Ranger Burt and Abby started dating, DiNozzo and Bishop wanted to make sure Abby knew what she was getting into. They prepared a presentation explaining his Peace Corps past and a prior arrest—for protesting a zoo that was abusing their animals. A+ work, team.